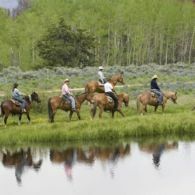 While the hunters are out on the trail, C Lazy U Ranch offers plenty of activities perfect for spouses and children. 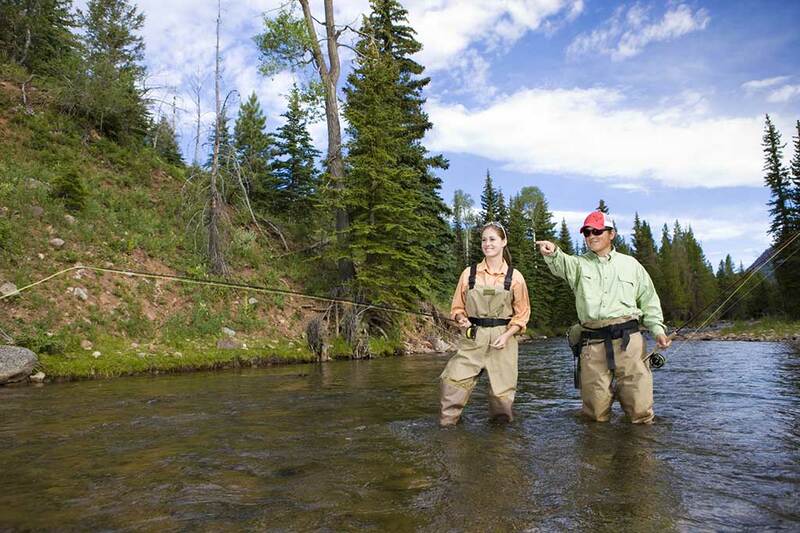 The family can indulge in a world-class spa experience or enjoy guided horseback riding and fly fishing adventures! 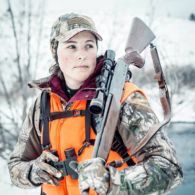 The hunters in the family shouldn’t have to go on vacation alone, but bringing everyone along often ends with at least one bored family member. 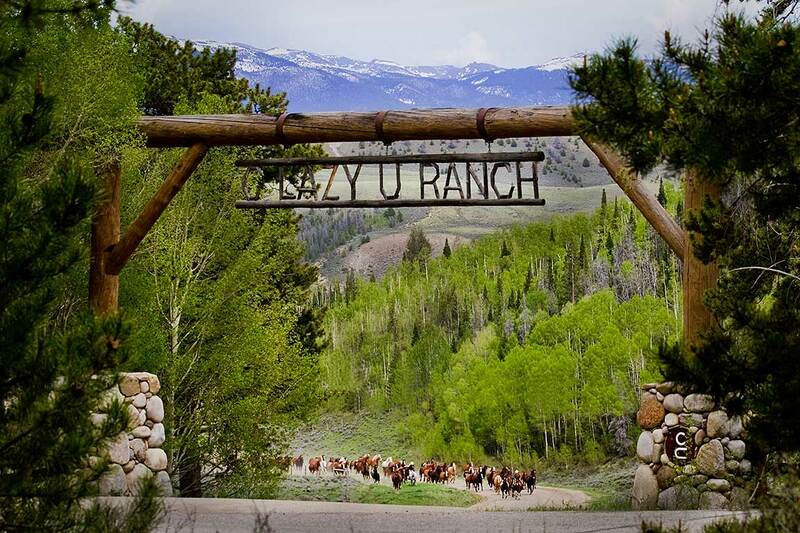 C Lazy U Ranch, as an all-inclusive hunting lodge, caters to everyone in the family—hunter or homebody – with tons of activities on and off the ranch that may just rival the rifle. 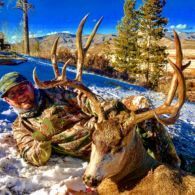 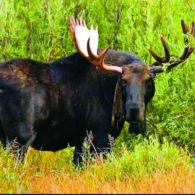 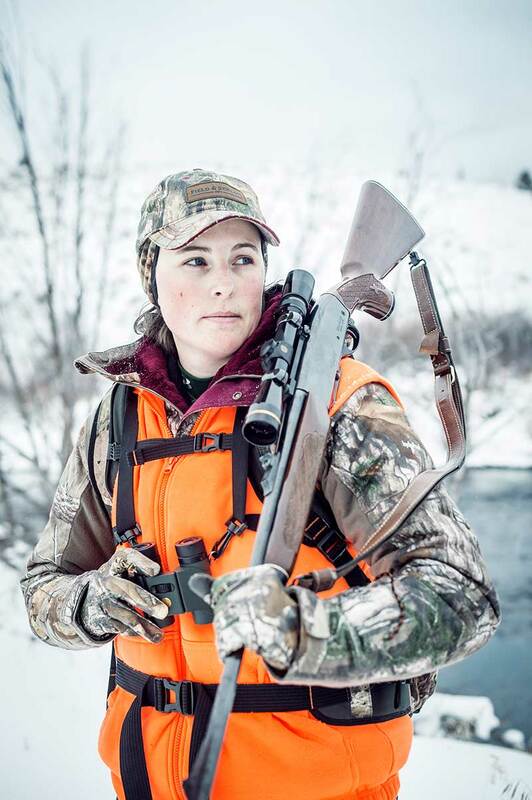 It may seem unconventional to bring the whole family on a hunting vacation, especially when not everyone is into the sport or not a fan of roughing it in the woods. 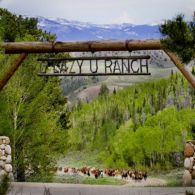 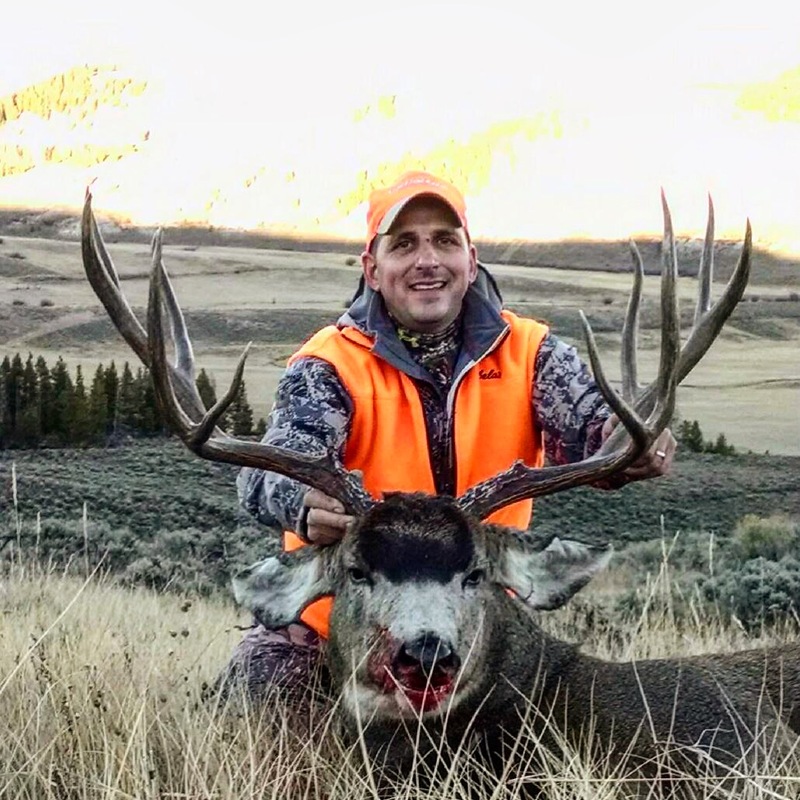 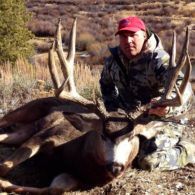 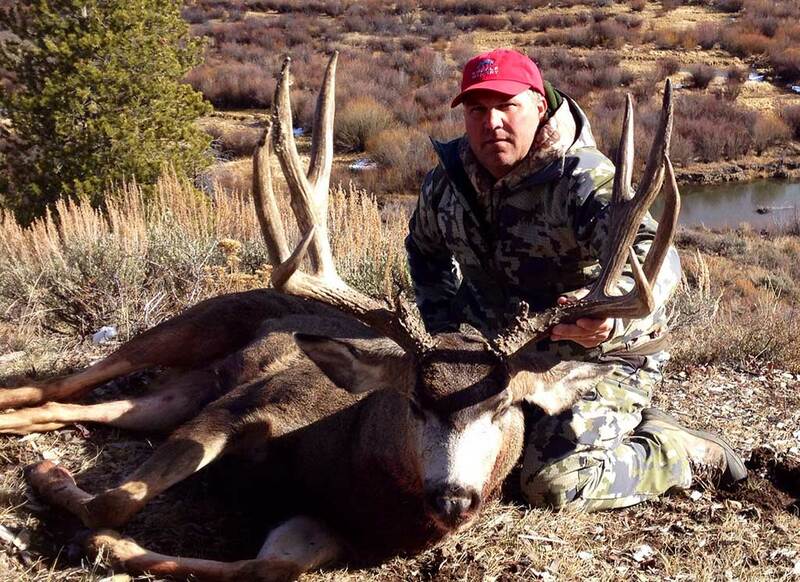 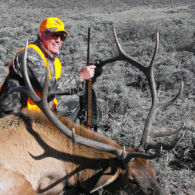 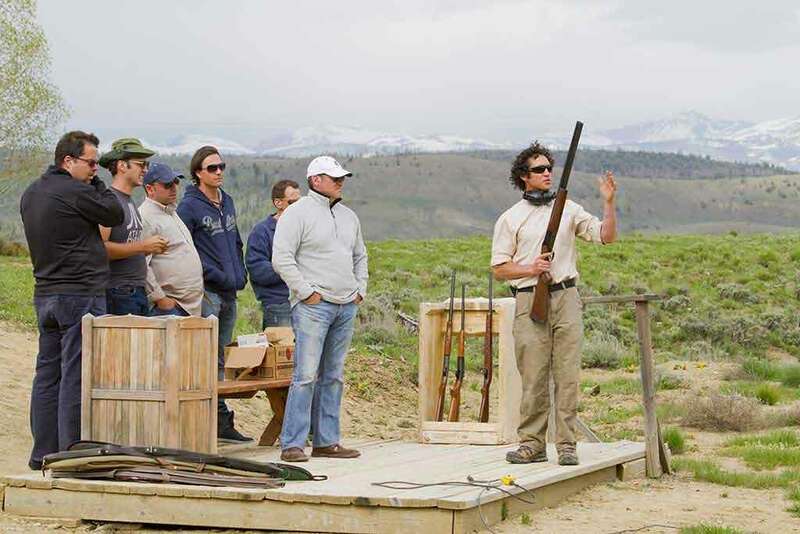 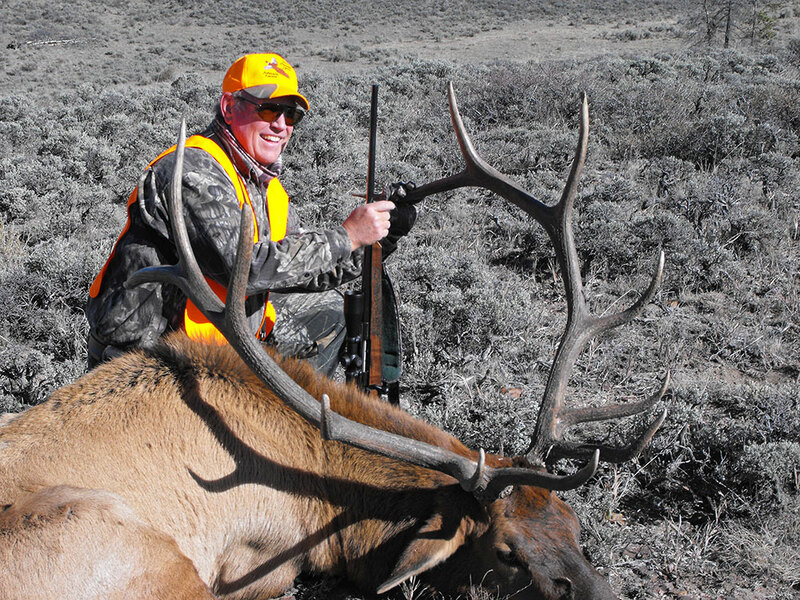 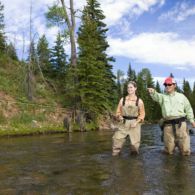 To ensure that your family has the hunting vacation of your dreams – and spends some quality time together – C Lazy U Ranch offers all-inclusive hunting vacations with activities for everyone in the family. 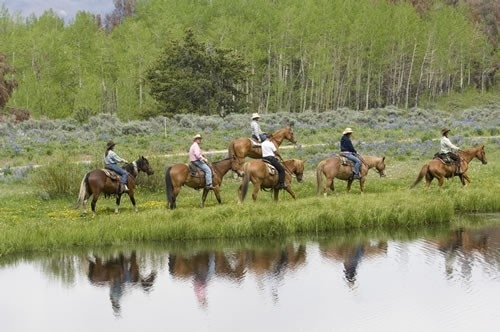 After the hunters head off in the morning, the guests that stay behind can choose to take part in one of our many ranch activities: head on the trail for daily horseback riding or to Willow Creek for lessons in fly fishing. 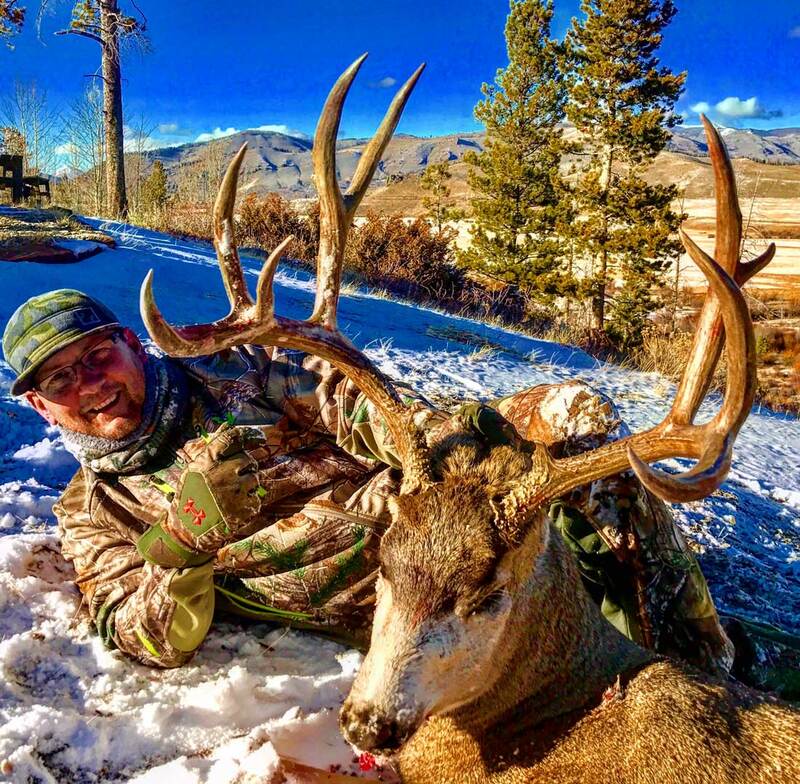 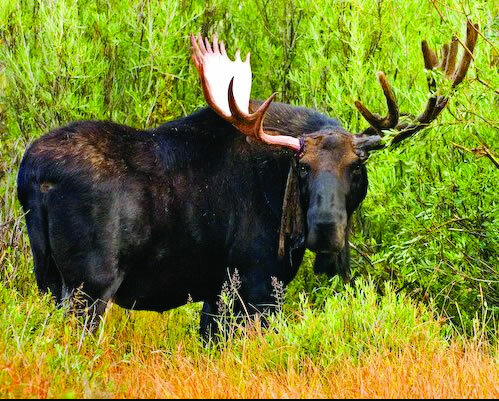 You’ll be spoiled for choice on your hunting vacation, whether you’d like to get active with guided hiking, mountain biking, trap shooting and archery or get pampered at the award-winning Lazy You Spa. 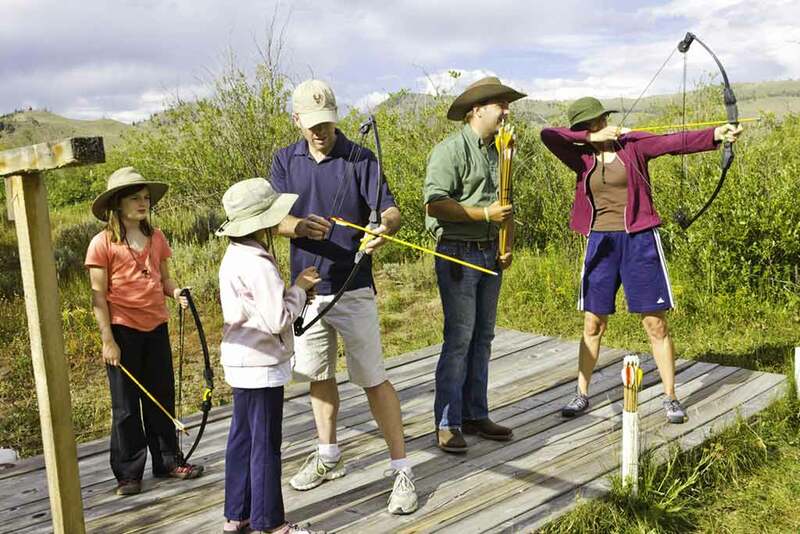 With C Lazy U Ranch’s Kids Program, the kids are encouraged to join your hunting vacation! 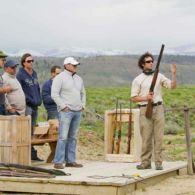 Open to children ages 3 and up and divided into groups by age, the Kids Program allows the adults to enjoy the ranch at their own pace while kids get to know one another and have (supervised) fun. 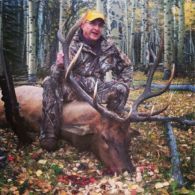 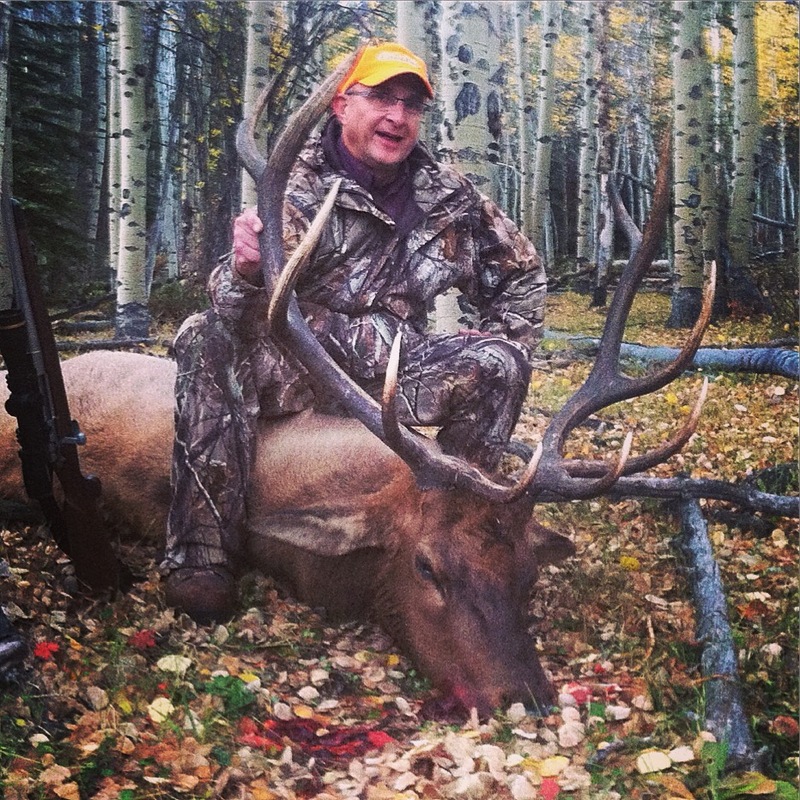 Hunting vacations at C Lazy U Ranch aren’t anything like typical elk camps, where you’re lucky to have a cold shower and a can of beans. 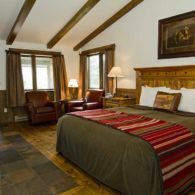 The luxury accommodations at C Lazy U Ranch offer sumptuous beds, cozy fireplaces and plenty of space, and the chef serves three gourmet meals each and every day (all included in your stay). 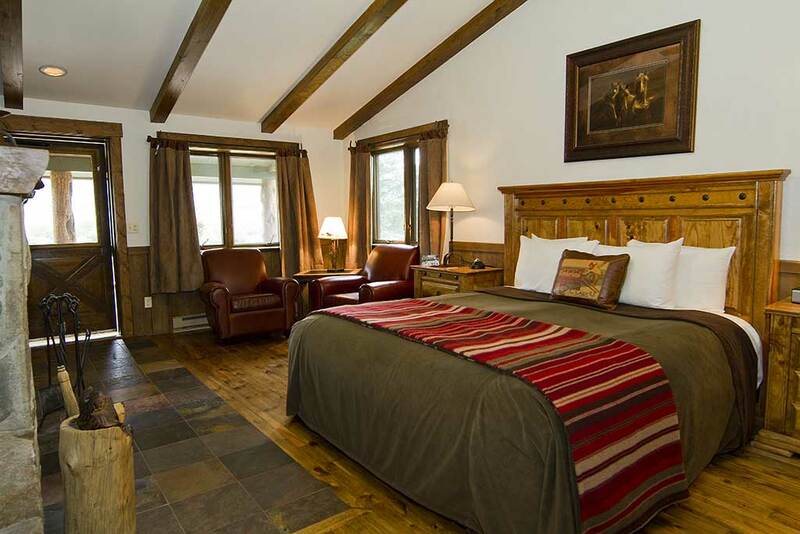 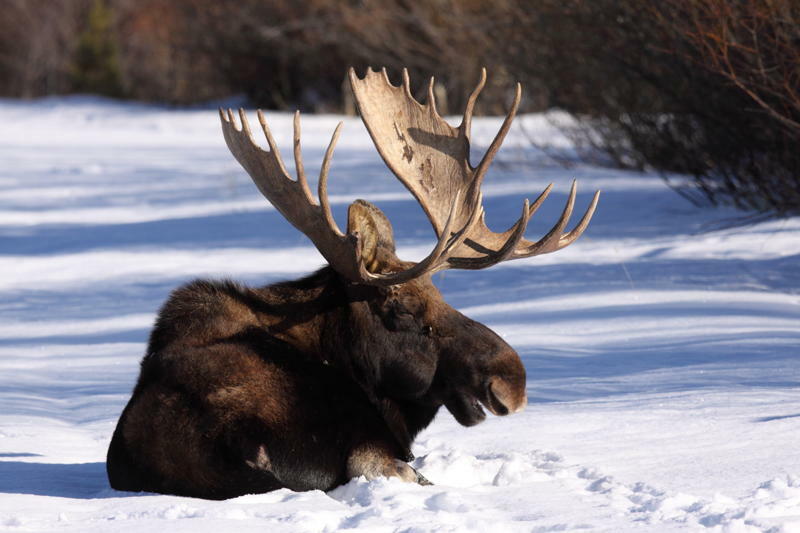 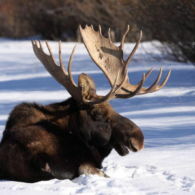 With all the amenities at our all-inclusive hunting lodge, the whole family may go hunting every year!